Check out those free versions of the Photoshop brushes. Read also Help section for more details and compatibility. 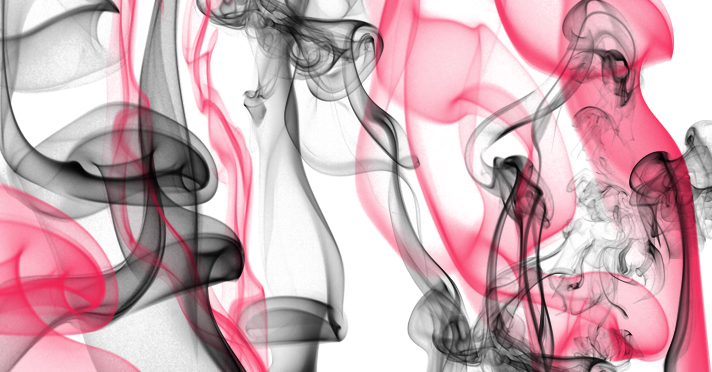 Collection of smoke brushes in various shapes from thin and clean to wide and full. You can also find some very nice swirls. Study the close-ups of the high resolution versions of the smoke to find interesting shape details. Brushes are mostly transparent depending on the thickness of the smoke. To get stronger effect use contrasty colours.